At Christmas I always find that men are hard to buy for. Most of the men in my family love toiletries and at Christmas they often receive many men's gift sets. Last year Ben managed to rack up 5 gift sets which is pretty impressive however all of the gift sets were the same and in the end Ben got board of using them. This Christmas instead of getting gift sets for the men in your life why not consider the Rockface Men's range? Over the past few weeks, Ben has been trying out the Rockface Men's range. Ben is someone who often likes to try new products. Although he likes to stick to what he knows, he is always open to trying something new. He know's what looks good and he often tell's me what feels good on his skin, what scents he likes and how good the product is. 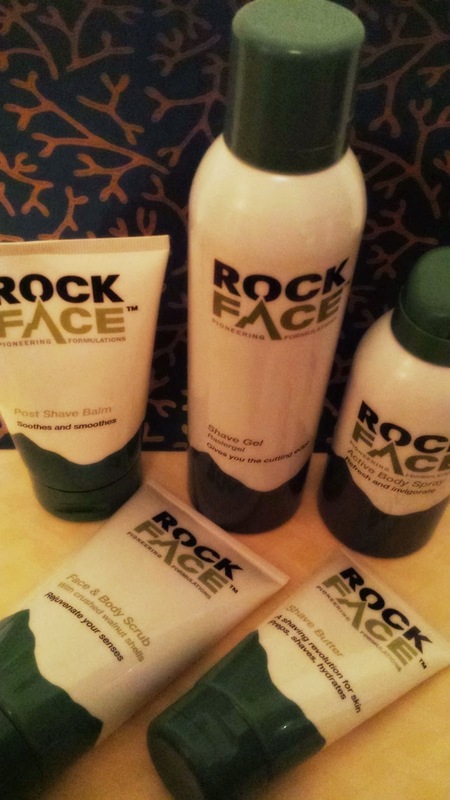 Rockface make 8 different products, all of which Ben has tried over the past few weeks. Overall Ben was impressed with not only the quality of the products from the Rockface range but also the price. He found that the products met up to his expectations and he actually thought the products would be priced a little higher. 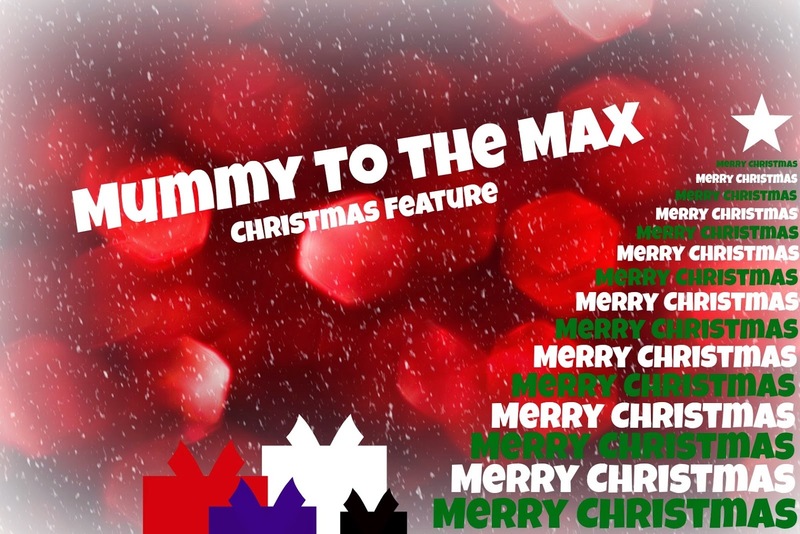 Ben believes these would make perfect stocking fillers this Christmas. The great thing about Rockface is that all items can be purchased separate so you are able to mix and match the products to suit tastes, You can buy Rockface products from Sainsbury's, Waitrose and Superdrug and also online from their website.